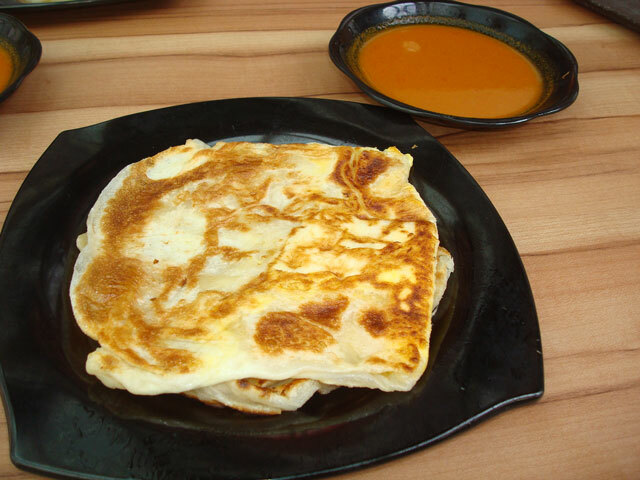 Roti prata is derived from the original pancake recipes from India and Pakistan, and is commonly known as “roti prata” in Singapore. So if you are looking for an Indian roti prata which is crispy on the outstide and soft on the inside and is served with a bowl of spicy and sour fish head curry sauce, this will be it. Where: Hola Coffeeshop (Indian stall) — Next to Simei MRT station. very easy to find.